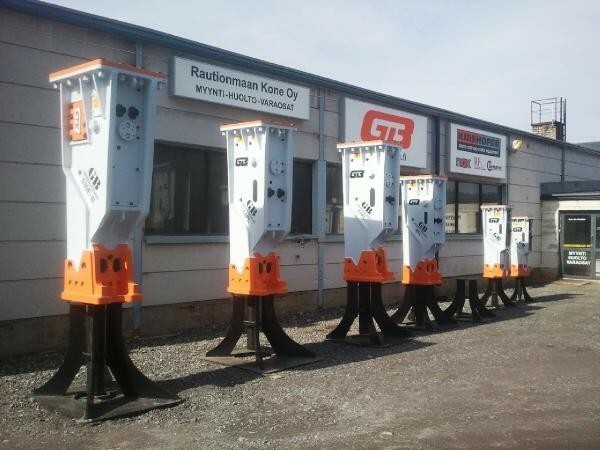 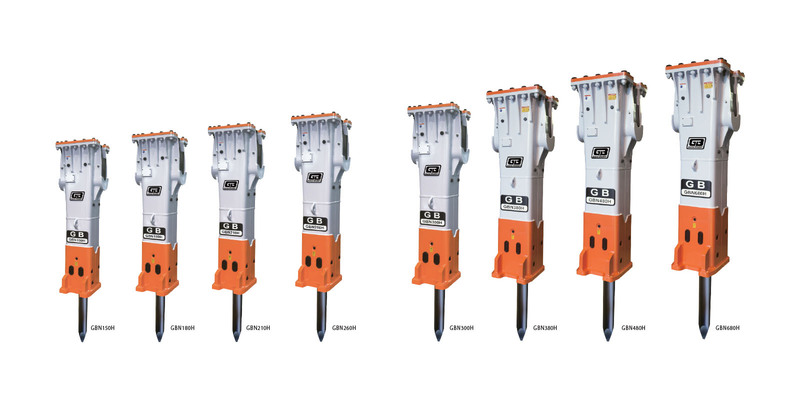 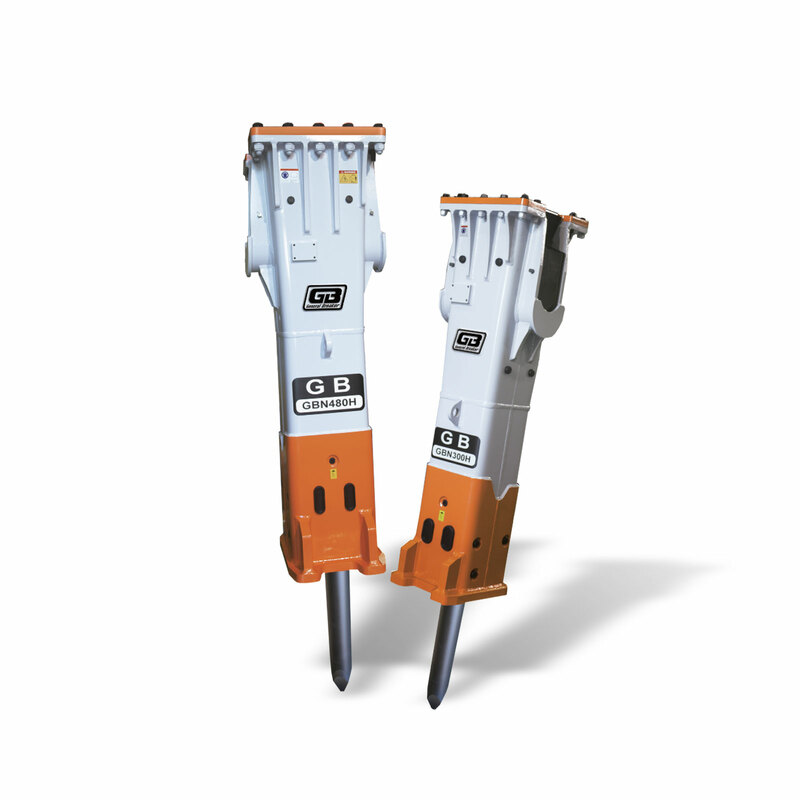 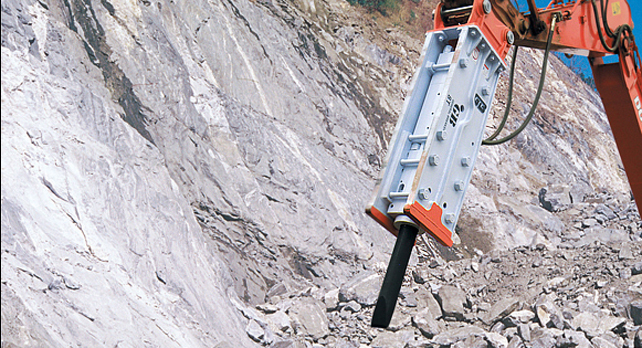 We supply General Breaker (GB), Korea fully hydraulic breakers for Hong Kong civil development & tunnels contract. 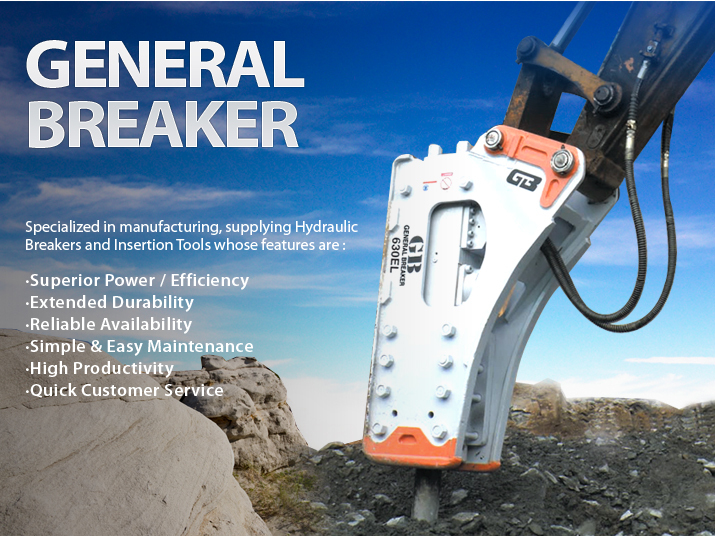 It is suitable for mounting on excavators of 14 to 85 tons operating weight. 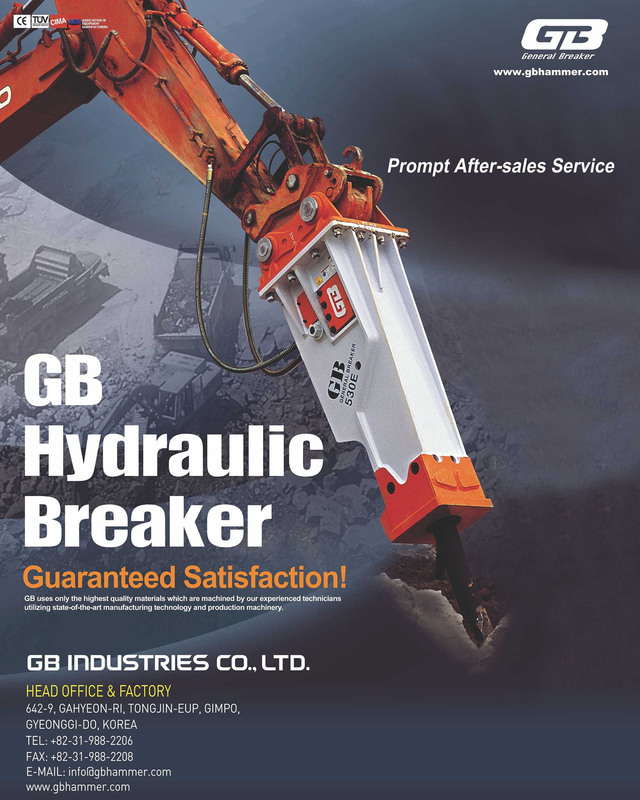 The production of GB fully hydraulic series breaker is based on many years of experience and the use of high quality material, which enables the equipment to resist the mechanical and thermic stress occurring under normal working conditions.